Google had a loud defender in the House Judiciary Committee — interestingly the company is also is his top donor. According to OpenSecrets.org, Nadler received $31,458 in donations from Alphabet, Inc., Google’s parent company, in the year 2017 alone. Axios tech reporter David McCabe tweeted that Google is a “major landlord and employer in Nadler’s district.” Google had purchased Chelsea Market, a office building and tourist attraction, in 2018, for a total of $2.4 billion, according to The New York Times. 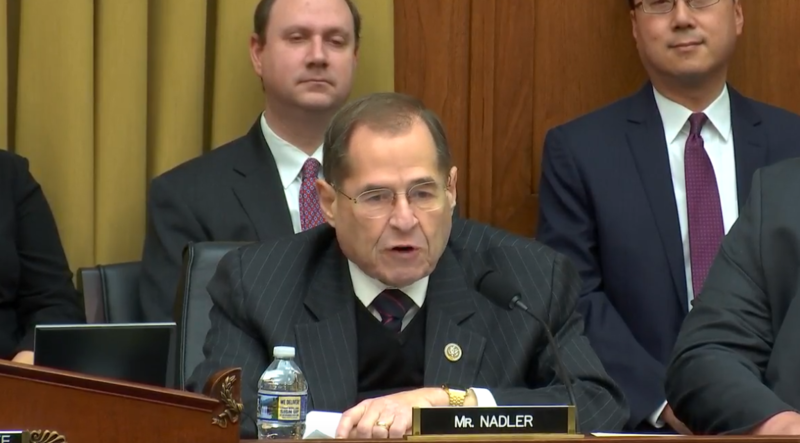 Even if it were true, argued Nadler, “that would be its right as a private company to do so, not to be questioned by government.” He then compared this supposedly fictitious claim of conservative censorship to the “discrimination against liberal points of view” by Fox News and radio talk show host Rush Limbaugh.